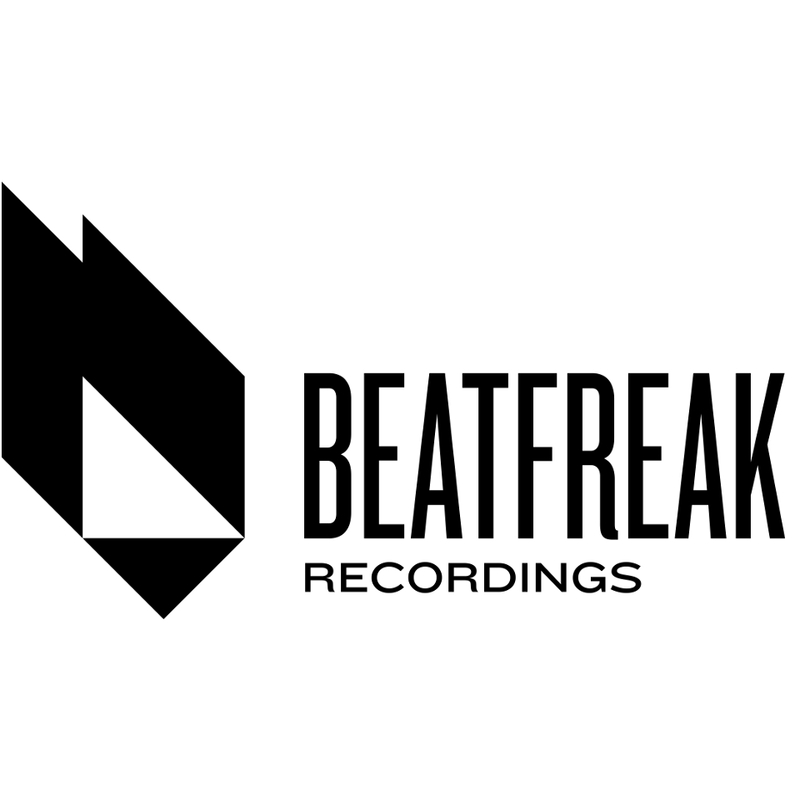 Beatfreak is one of the Spanish labels with more history within the electronic music. Founded in 1997 by D-Formation, it's been 20 years since BF is bringing joy through good music, giving support to new talents situating then in the highest positions on the worldwide deejays and artists rankings these days. Producers such as: D-Formation, Quivver, Rafael Cerato, Sezer Uysal, Several Definitions, Teenage Mutants, Stan Kolev, Matt Sassari, Metodi Hristov, Oscar L, Victor Calderone, Alberto Ruiz, D-Unity, Steve Mulder, Luigi Rocca, Kintar, DJ Fronter, Stefano Kosa, Hernan Bass, Luca Lento, Paco Maroto, Sergio Fernandez, Rick Pier O'Neil, Joe Red, Daniel Portman, Dj Wady, Dario Nuñez, Ismael Rivas, Prompt, Vlada Asanin, Richie Santana, and a long list of artists are part of the Beatfreak's crew. We have enjoyed amazing "gifts hits" like : “Wally Lopez - Sunday Trip (Quivver Remix)”, "Coca & Villa - La Noche", "D-Formation - Sings & Portens", "Oscar L - Ny Funk", "Dominic Plaza - Sundown", "Simon & Shaker - Freshness"... and countless tracks that not doubt we have danced several times. Send your demo tracks to [email protected] Before sending your demo, make sure your track meets the standard of the label. Please include an introduction and some information about yourself. We accept only SoundCloud private links full length tracks. Any snippets or cuts will be not listened. Do not be disappointed if we are not able to give feedback. If we are interested in your music, we will get in touch with you.